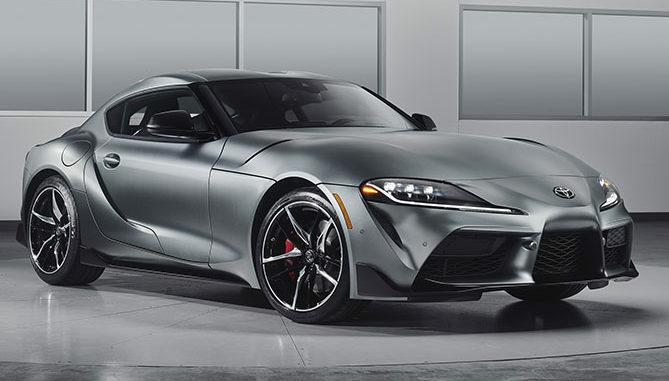 The fifth generation of Toyota’s legendary Supra sports car and the first global GR model to be produced by Toyota GAZOO Racing, made its world debut at Detroit’s North American International Auto Show show. The GR sports a classic layout of a front-mounted engine driving the rear wheels and Its 3.0-litre, straight-six engine, that benefits from a twin-scroll turbocharger, produces 250kW and 500Nm of torque. 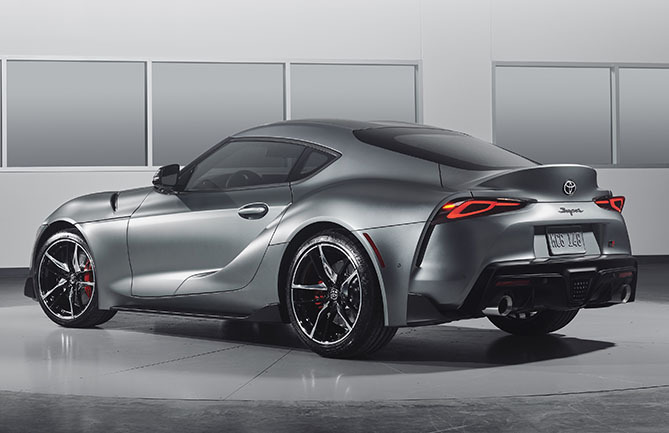 Toyota says that GAZOO Racing was instrumental in honing the new sports car’s performance, working extensively on the Nürburgring track and surrounding roads in Germany in order to achieve the most agile, stable and rewarding handling. 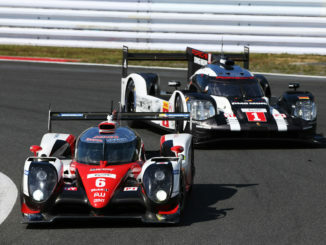 Further testing was also carried out on roads around the world, including in Australia with chief engineer Tetsuya Tada. 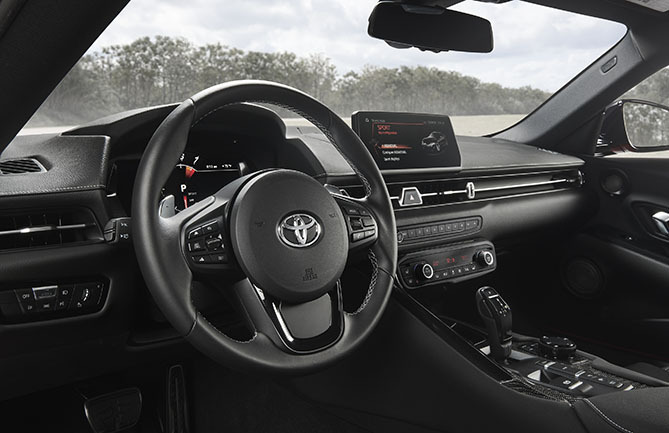 The driver’s cockpit combines traditional GT elements with ultra-modern functionality with Toyota saying its design was directly influenced by the layout found in single-seater race cars. 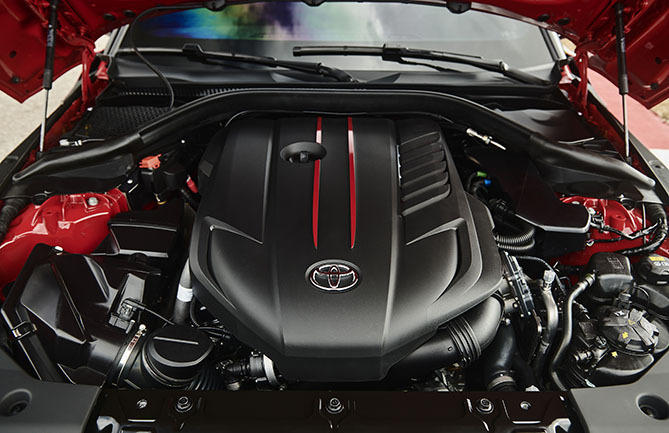 The performance heart of the GR Supra is its 3.0-litre in-line six-cylinder engine. It is fitted with a twin-scroll turbocharger, high-precision direct fuel injection and continuously variable valve control. It is matched to an eight-speed automatic transmission that provides lightning-fast up and downshifts, with short ratios selected for the lower gears. 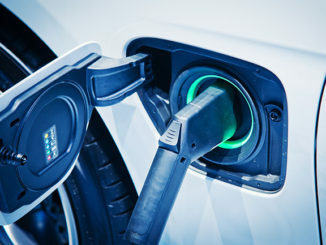 The driver can take control of gear changes using paddle shifts on the steering wheel and can select Normal or Sport driving modes to suit their preference and the conditions. A Launch Control function enables acceleration from standstill with maximum traction, helping the car move from rest to 100 km/h in a claimed 4.3 seconds. A new suspension design comprises double-joint spring MacPherson struts at the front and a five-link system at the rear. 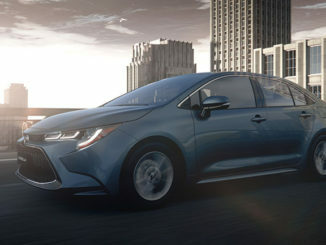 Toyota says the front suspension subframe and control arm mounting points have been made extremely rigid to yield precise cornering characteristics, while the use of aluminium for the control arms and swivel bearings reduces the car’s unsprung weight, giving superior agility. High-performance systems and features include an active differential, adaptive variable suspension, and available 19-inch forged alloy wheels with a high-performance brake package and aa array of advanced safety features.